The world-conquering location game is designed to get you out and about. The premise of Run an Empire is something familiar to fans of Civilization: take your society out of the mud and into the stars. But rather than leading your tribe from the comfort of your computer desk, you'll need to don a pair of sneakers and run (jog, or walk) to victory. The location-based game is designed to get you out and about, with users encouraged to conquer ground by running around it. The more land you conquer, and the more regions that you build upon, the more money that you can earn to further expand. Building huts and hiring hunters quickly gives way to growing building research centers and spaceports. And, if you don't fancy leaving the game open while you run, you can pair it with your Strava account to track your runs instead. Run an Empire debuted in the UK earlier this summer after a successful Kickstarter, where it raised £23,067 ($30,000) back in 2014. The title already has 40,000 users, but Location Games' co-founders Sam Hill and Ben Barker say that their goal is to get 10 million users onto the platform by 2019. And, as with many location-based games, users can pay money to speed their progress by buying in-game currency. A quick play suggests that the title will certainly be pretty engaging, and the idea of funding expansion by traveling is a good mechanic to encourage players off their couches. If there's one concern, it's that the decision tree is — at this early stage — relatively limited, and we wonder how addictive it will be. Every run lets you build new encampments and further your empire, but then you're left waiting for them to grow before you can do much more. But we'll keep playing in the hope of seeing if we can conquer the city and live like a feudal king for the next couple of weeks. 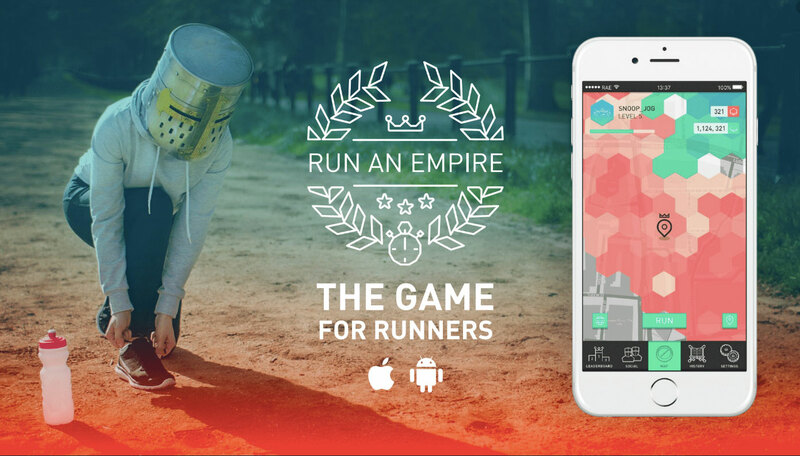 Run an Empire is a free download for iOS and Android users and is available globally from today.